Home Tags Posts tagged with "democratic republic of congo"
Fighters from the M23 rebel group say they have captured Goma, the main city in resource-rich eastern Democratic Republic of Congo. The rebels exchange some small-arms fire with the army but they otherwise met little resistance. UN peacekeepers watched as rebels marched past their vehicles, he adds. President Joseph Kabila, who flew to Uganda for talks, called on people to “resist” the rebels. Aid agencies say tens of thousands of people have fled their homes in the last five days as conflict escalated. One camp near Goma, where about 60,000 people from previous conflicts were taking refuge, has emptied as people flee, the agencies report. This is the first time since the war officially ended in 2003 that rebels have entered Goma, which has a population of about 400,000. Some five million people died in the war, which dragged in neighboring states – including Rwanda, Uganda, Zimbabwe, Namibia and Angola. In a television broadcast, Joseph Kabila called on people to defend the country, AFP news agency reports. “DR Congo is today confronted with a difficult situation. When a war is imposed, one has an obligation to resist,” he is quoted as saying. He later flew to Uganda to discuss the conflict with his Ugandan counterpart President Yoweri Museveni. Rwanda has denied persistent accusations that it backs the M23 rebels. On Monday, it accused the Congolese army of deliberately firing across the border onto its territory. The commander of United Nations peacekeepers in DR Congo, Lt-Gen Chandar Prakash, said the rebels had tried to attack his forces at the airport, but had been repelled. Some rebels had used the cover of civilian houses to bypass the UN base there and enter the town, he said. Government forces are no longer at Goma’s airport, but UN forces are still there. The UN force has not tried to resist the rebel advance, and watched as about a dozen rebels marched past their armored vehicles. He says the rebels have gone through Goma and have reached the border with Rwanda. “The town of Goma fell at 11:33 local time [08.33GMT], despite the attack helicopters, despite the heavy weapons, the FARDC [Congolese army] has let the town fall into our hands,” M23 spokesman Colonel Vianney Kazarama told Reuters news agency. German newspaper Tageszeitung‘s reporter in Goma, Simone Schlindwein, said she saw the bodies of 10 government soldiers lying in a pool of blood. Residents told her there were many more corpses on side streets and in nearby fields. Staff at the main hospital in Goma reported that one civilian had died and 90 had been wounded after being caught in the crossfire, Simone Schlindwein said. 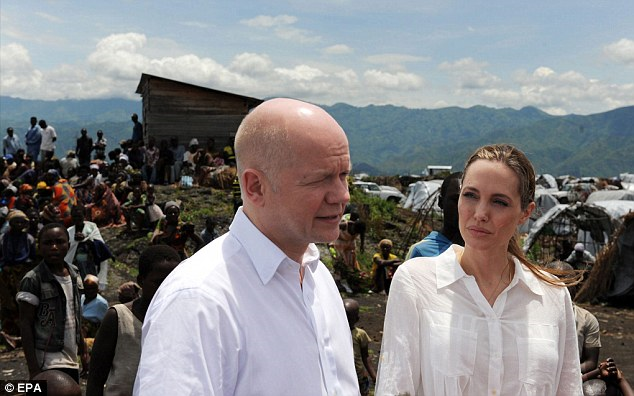 Government forces had looted homes in Goma and were now retreating towards South Kivu province, she added. 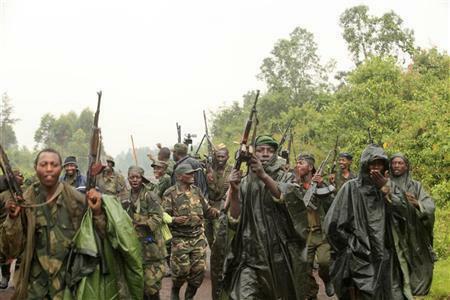 Various rebels groups have been active in mineral-rich eastern DR Congo since the end of the war in 2003. The latest conflict broke out after a mutiny in the army in April, when a group of former rebels formed the M23, also known as the Congolese Revolutionary Army. About 500,000 people have fled the fighting since then. The M23 is largely made up of ethnic Tutsis, the same group which dominates the government in Rwanda. The UN has about 22,000 peacekeepers in DR Congo. 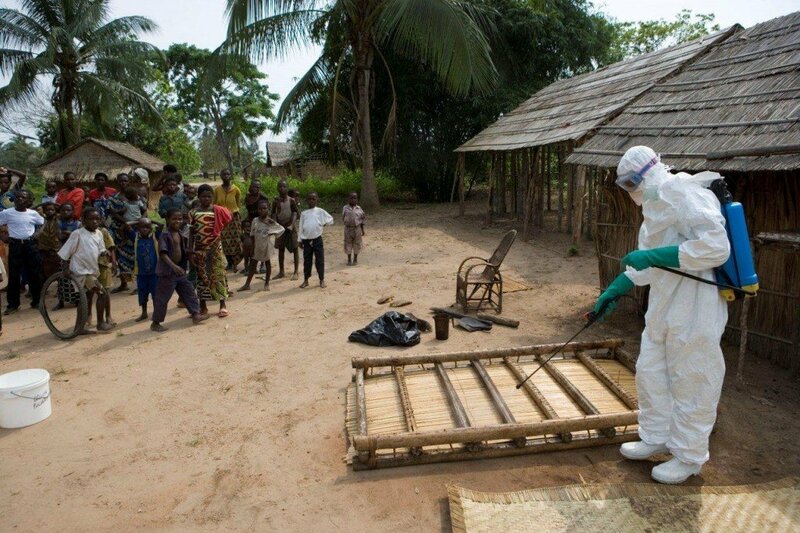 An epidemic was officially declared on 17 August in the northwestern Orientale Province. WHO official Eugene Kabambi told Reuters that the situation was “very serious” and was “not under control”. 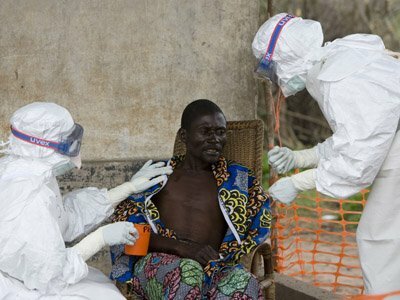 Ebola is highly contagious and kills up to 90% of people infected. There is no known treatment or vaccine for the disease, which is spread by close personal contact and causes massive internal bleeding. The death toll from this latest outbreak, centred on the towns of Isoro and Viadana, has more than doubled over the course of a week to 31. Up to five health workers are thought to be among the dead. 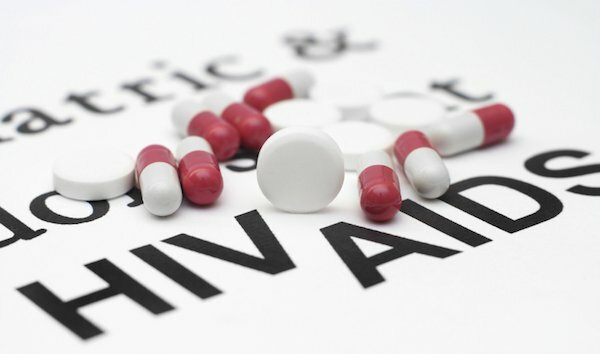 “The epidemic is not under control. On the contrary the situation is very, very serious,” Eugene Kabambi warned, speaking in DR Congo’s capital Kinshasa. “If nothing is done now, the disease will reach other places, and even major towns will be threatened,” he said. Last month an outbreak of a more deadly Ebola strain in neighboring Uganda killed 16 people, but health workers say the two outbreaks do not appear to be related.